The pure oil of this aromatic wood is renowned for its soothing and therapeutic qualities. When mixed with natural wild Turmeric, with its antiseptic and skin brightening properties, it creates a blend which purifies and refines the skin, giving it a sensual sheen. 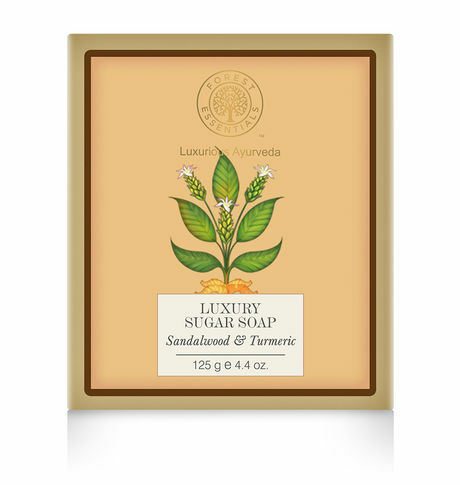 This Sandalwood &Turmeric Luxury Soap is a clear transparent soap with Organic cane sugar, and adds natural oils to your skin. Apart from gently cleansing the skin, it helps to keep it soft and hydrated.